Zanjan Province (Persian: استان زنجان‎‎, Ostâne Zanjân; also Romanized as Ostān-e Zanjān; Azerbaijani: زنگان اوستانی Zəngan ostanı‎) is one of the 31 provinces of Iran. Located in Iranian Azerbaijan with mostly Azerbaijani residences. it is part of Iran's Regions 3. Its capital is Zanjan city. 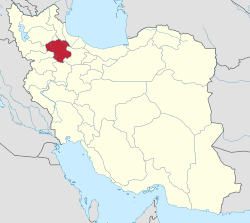 Zanjan province, with an area of 36,400 km², has a mostly rural population of 1,015,734 (2011). The province lies 330 km northwest of Tehran, connected to it by a freeway. Zanjan is the happiest province in Iran. Agriculture is the principal occupation, and crops include rice, corn (maize), oilseeds, fruits, and potatoes. Poultry, cattle, and sheep are raised. In the region Zanjan is famous for its seedless grapes. Manufactures include bricks, cement, milled rice, and carpets. Chromium, lead, and copper are mined. In the scientific world the Zanjan name is famous for IASBS, one of the most productive research centers of the country . Zanjan is known for its beautiful handcrafts such as knives, traditional sandals called charoogh and malileh. Malileh is a handcraft made with silver wires. Zanjanian artists make many things like decorative dishes and their special covers as well as silver jewelry. In ancient times, Zanjan was known for its stainless and sharp knives. But this tradition is gradually becoming extinct by introduction of Chinese knives to the market which are cheaper and better made. Many villagers today are traditional carpet weavers. This is perhaps Zanjan's most popular handcraft. The province economy is benefiting from the its location that connects central Iran to the northwestern provinces. 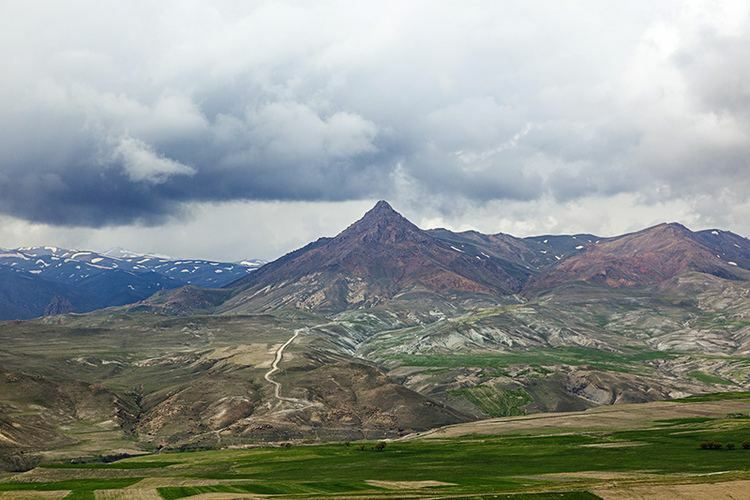 The railway and highway that connects Iran's capital city Tehran to Tabriz, and Turkey passes through Zanjan Province. 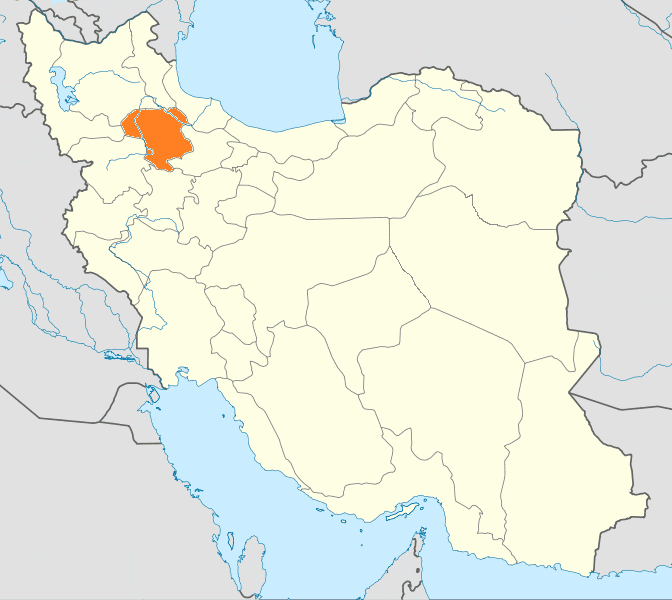 Zanjan has an area of 22,164 km², occupying 1.34% of the Iranian territory. The average population density in Zanjan is 4¼ people per km. In the northwest of Iran, Zanjan covers joint borders with seven provinces: East Azerbaijan, West Azerbaijan, Hamadan, Kordestan, Gilan, Ghazvin and Ardabil. Zanjan has a highland climate characterized by cold snowy weather in the mountains and moderate climate in the plains in wintertime. In the summers, the weather is warm. The average maximum temperature of Zanjan is around 27 °C, whereas the average minimum temperature stands at -19 °C. Meanwhile, the temperature rises to 32 °C on hot days; it drops to -27 °C on icy days. The average annual rainfall in the first month of spring stands at 72 millimetres, while in the second month of summer, it slips to a meagre 3.6 mm. The rate of humidity in the morning stands by average at 74% and at noon at 43%. The Zanjān River is the only major river in the region. Azeris are the main ethnic group in the province followed by Tats. Cities and villages in southwest of Zanjan province have Kurdish population. Like every other part of Iran the lingua franca is Persian. Zanjan city was a major city in pre-historic Azerbaijan. The name of Azerbaijan derives from Atropates, an Iranian satrap of Media under the Achaemenid empire, who later was reinstated as the satrap of Media under Alexander of Macedonia. The original etymology of this name is thought to have its roots in the ancient Zoroastrianism, namely, in Avestan Frawardin Yasht ("Hymn to the Guardian Angels"). There is a mentioning of âterepâtahe ashaonô fravashîm ýazamaide, which literally translates from Old Persian as "we worship the Fravashi of the holy Atare-pata". Atropates ruled over the region of present-day Iranian Azerbaijan. In Ptolemy's Geography, the city is referred to as Aganzana. It is said that the Sassanid king Ardashir I of Persia, reconstructed the city and called it Shahin, but later it was renamed Zangan: the present name is the Arabicized form. In past times Zanjan's name was Khamseh, which means "province with five tribes". 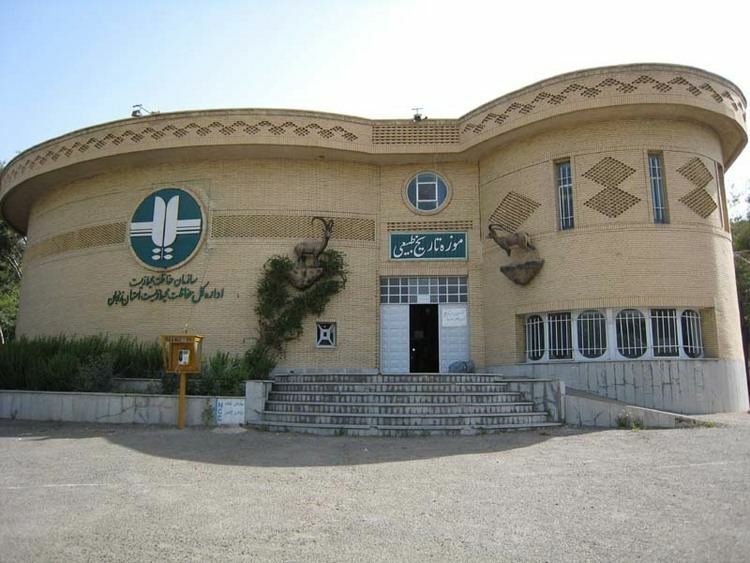 The Institute for Advanced Studies in Basic Sciences IASBS, in Zanjan city, is one of Iran's most distinguished upper-level education and research centers in the pure sciences. 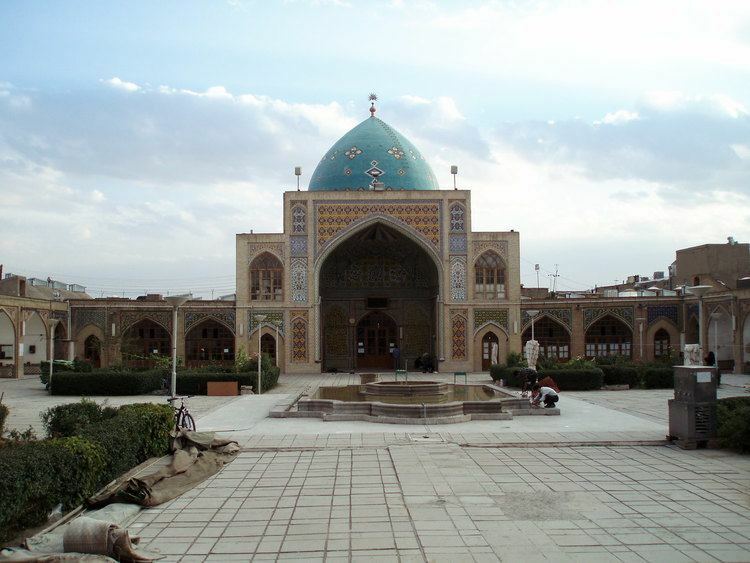 Zanjan is home to the University of Zanjan, Zanjan University of Medical Sciences, and Islamic Azad University of Zanjan.